Enjoy an evening of live music, dancing, silent auction and fresh baked cake. Saturday, February 9th at 7:00pm at the Mt. McIntyre Rec. Center. Featuring The BIG Band and All-City's Jazz Band, plus James McCullough and a swing dance instructional. 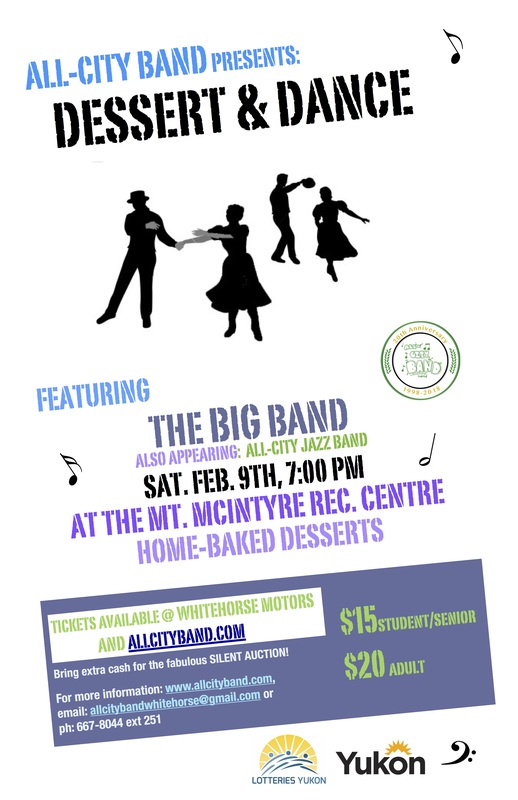 Tickets are on sale at Whitehorse Motors or online at allcityband.com. Winter Trio Sat., Feb 9th at 9PM Yukon Arts Centre Studio Theatre Winter Trio combines their collective experience to create a unique approach to the classic jazz piano. 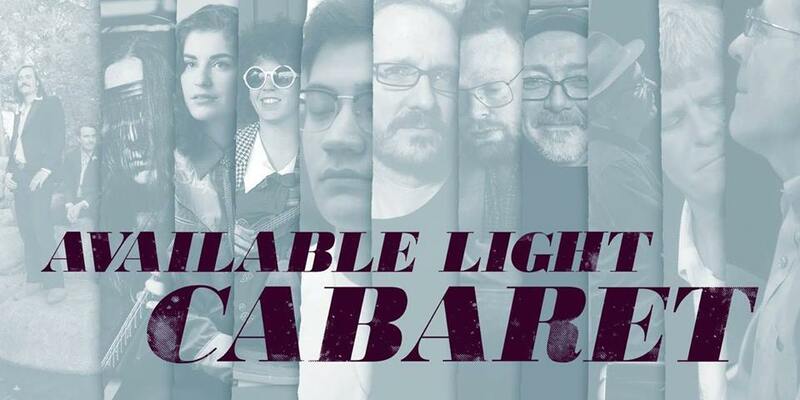 Using a wide variety of musical genres and styles and drawing on both American and European jazz traditions with heavy gospel influences, this is jazz like you've never heard it before. Presented with support from Jazz Yukon. Unleash your inner 80s and get down to the Local! Prizes for best costume, and best 80s dance moves! 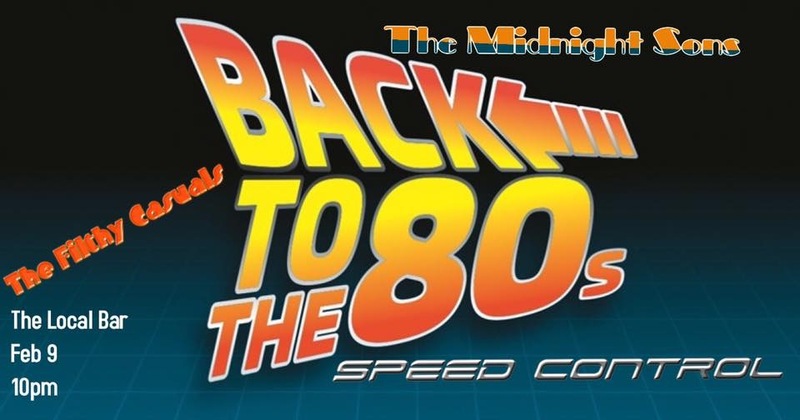 Tunes provided by Speed Control/Midnight Sons/Filthy Casuals. All night, all dance, all slicked back hair and tight pants!